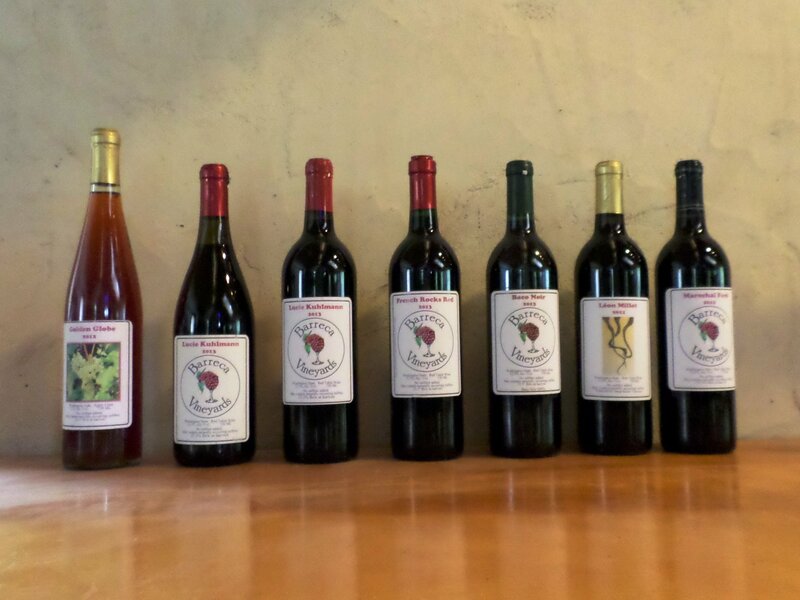 Starting this Wednesday, August 5th, we will be selling our wine at the Farmer’s Market in Colville from 9:00 AM to 1:00 PM. 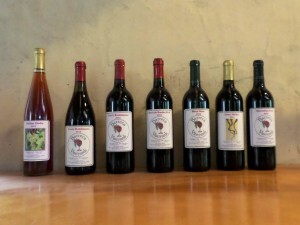 All of our wines are purely organic with no additives. Baco Noir 2013: A rich strong red wine with a clean aftertaste. Marechal Foch: A deep red wine on the dry end of our spectrum. Great with hearty meals.